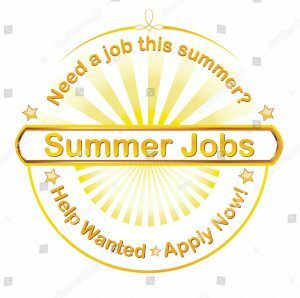 The Public Works Department is seeking part-time summer help with mowing and other duties. Applicants must be 18 years old and have a valid drivers license. Hours are 7:00am to 3:00pm Monday thru Friday.